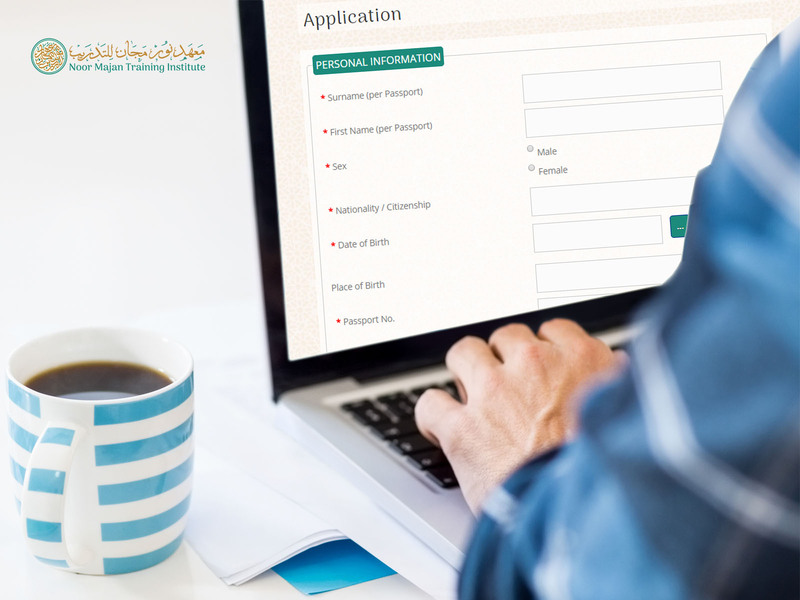 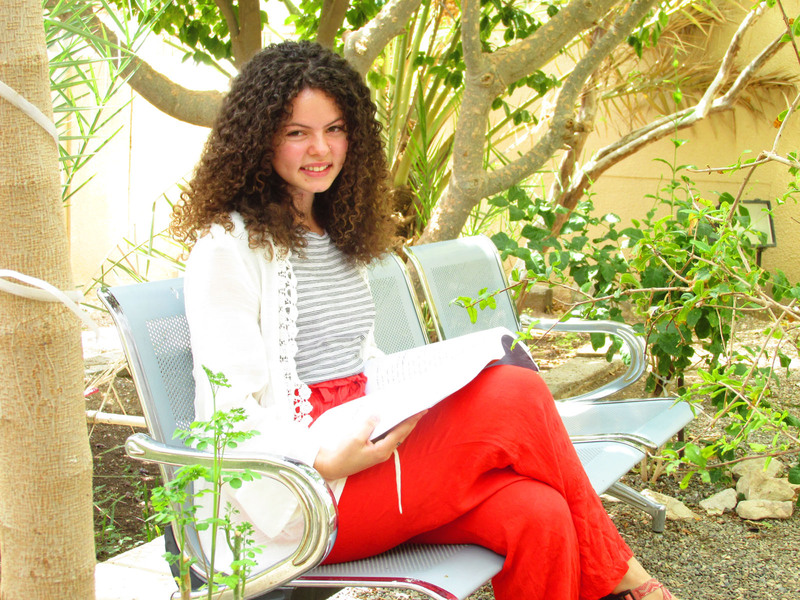 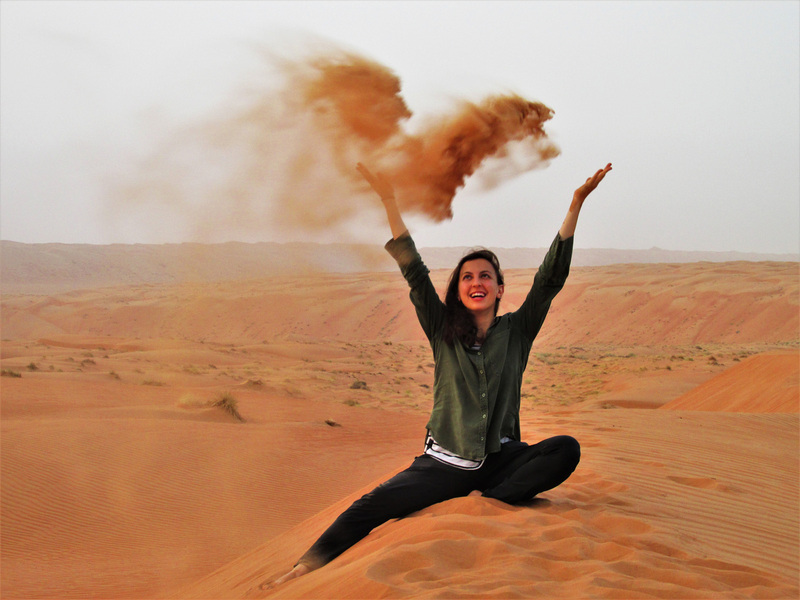 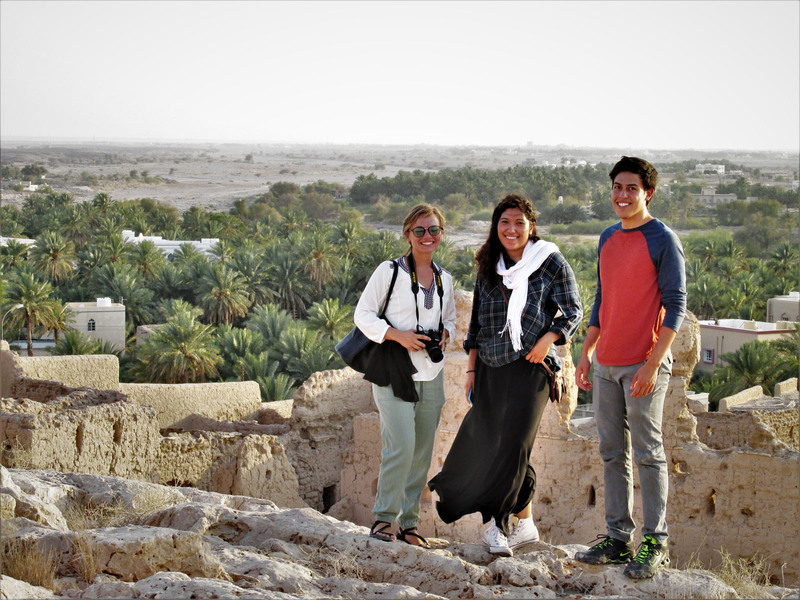 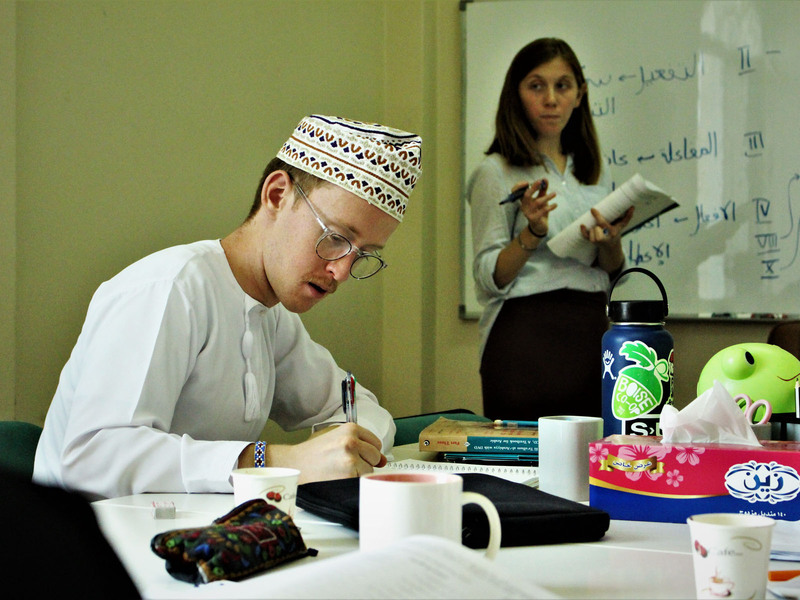 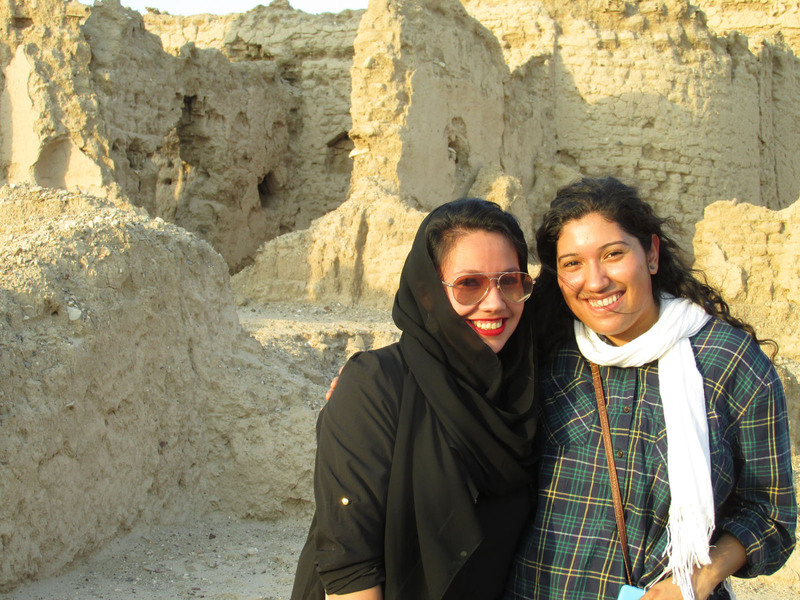 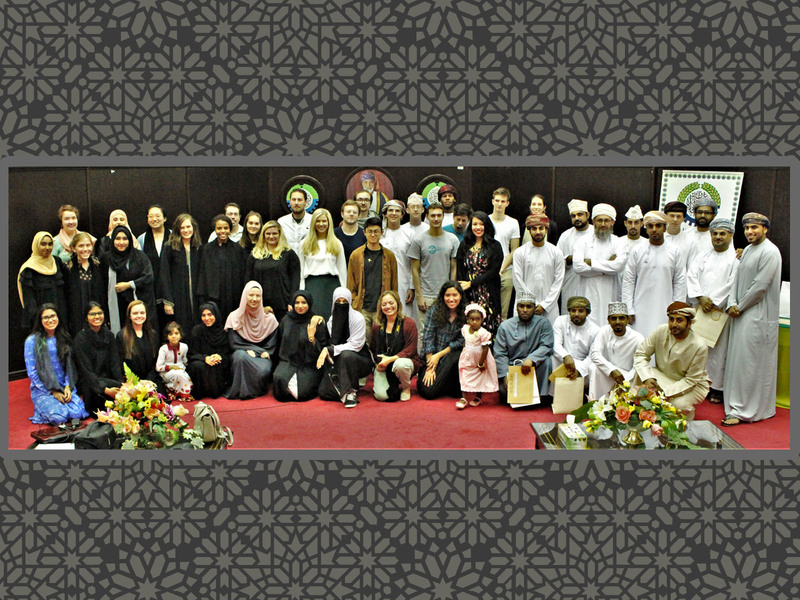 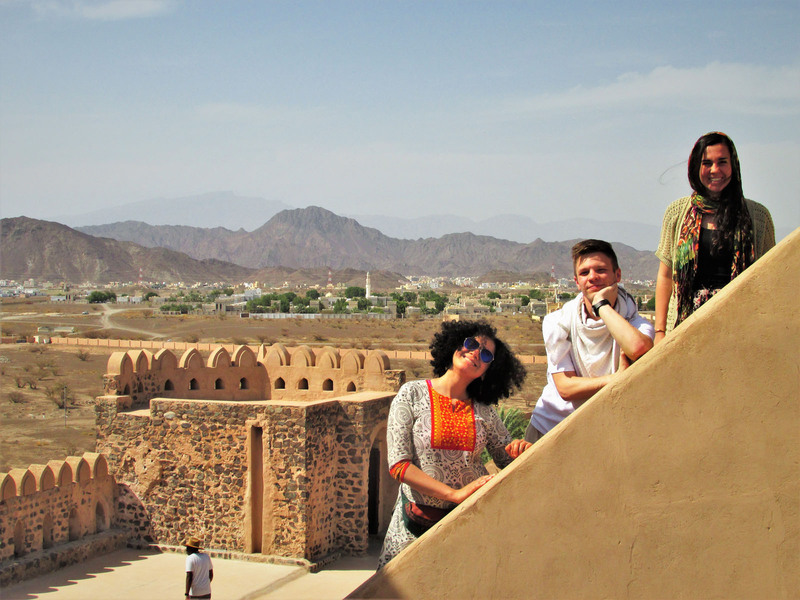 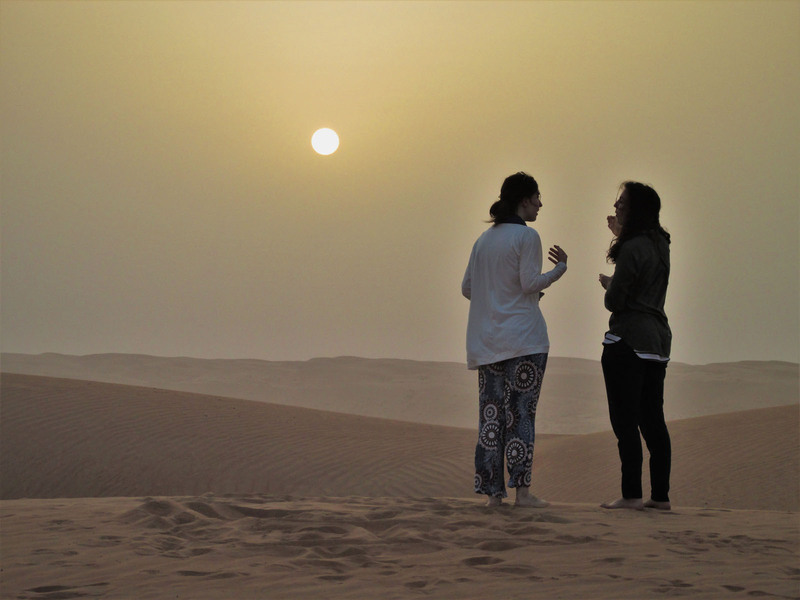 Build your confidence and engage with the Arabic speaking world by studying at Noor Majan. 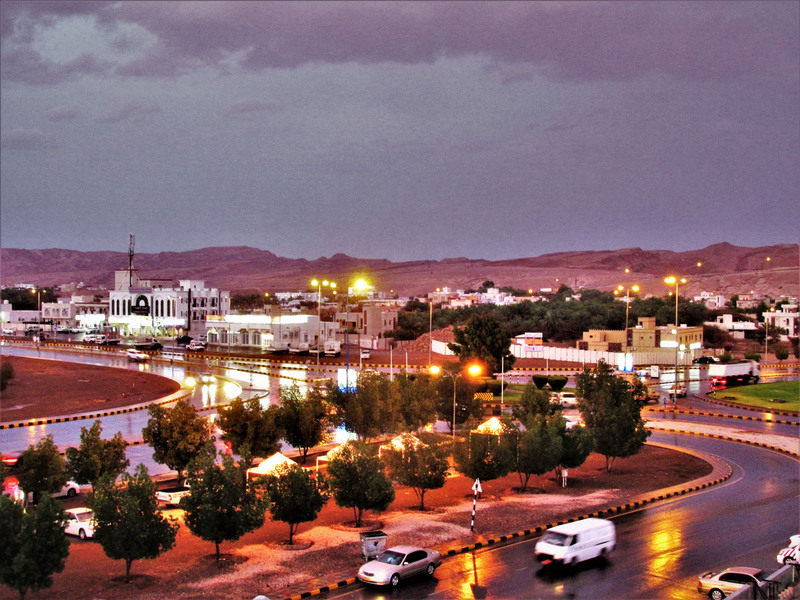 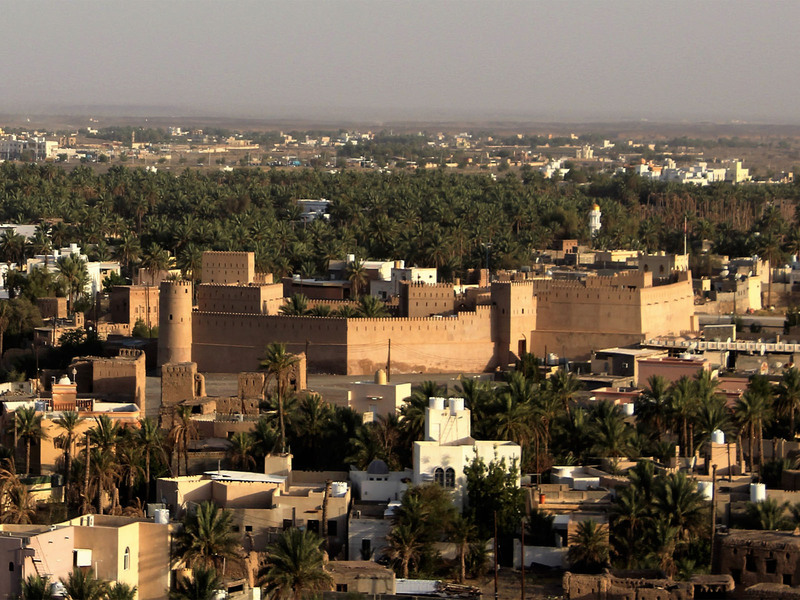 Recognized as the 4th safest country in the world by the World Economic Forum, the Sultanate of Oman is the ideal place for Arabic language study. 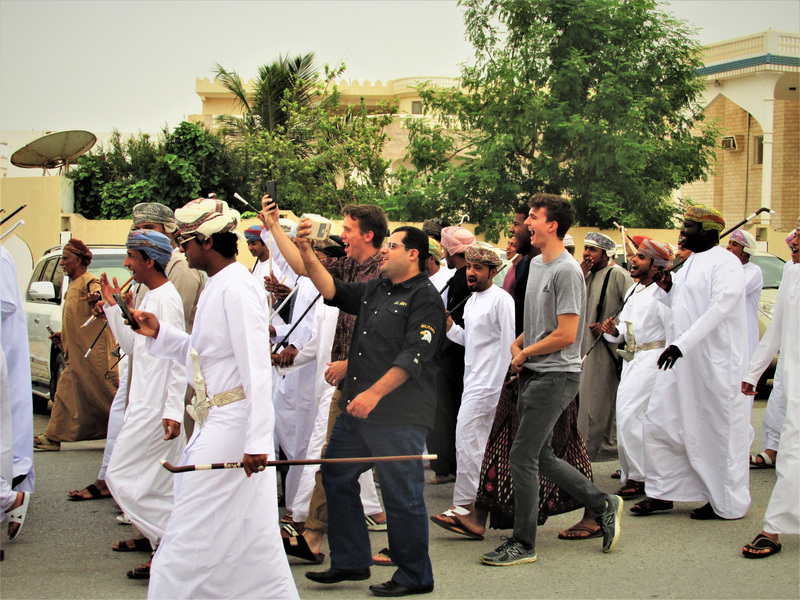 Oman is known for its geographic, ethnic, and linguistic diversity, while carefully reconciling traditional cultural heritage and modernity. 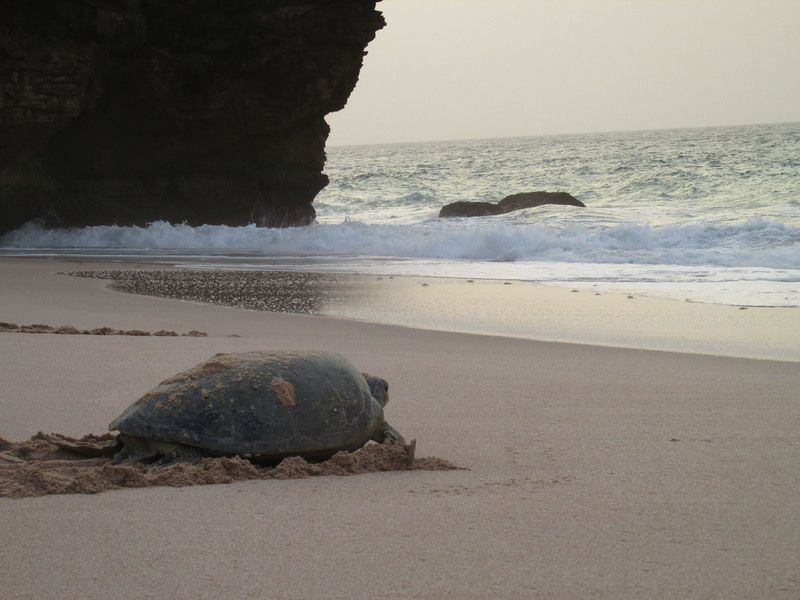 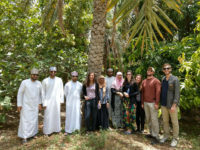 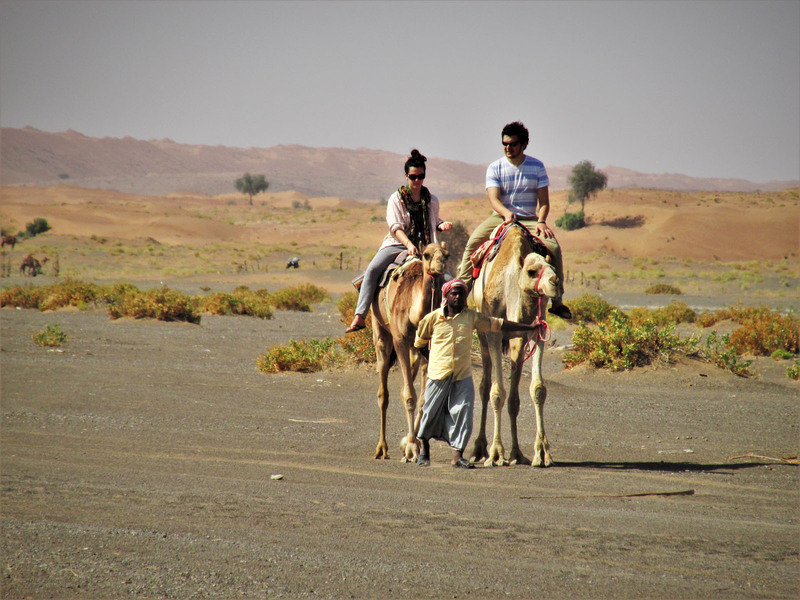 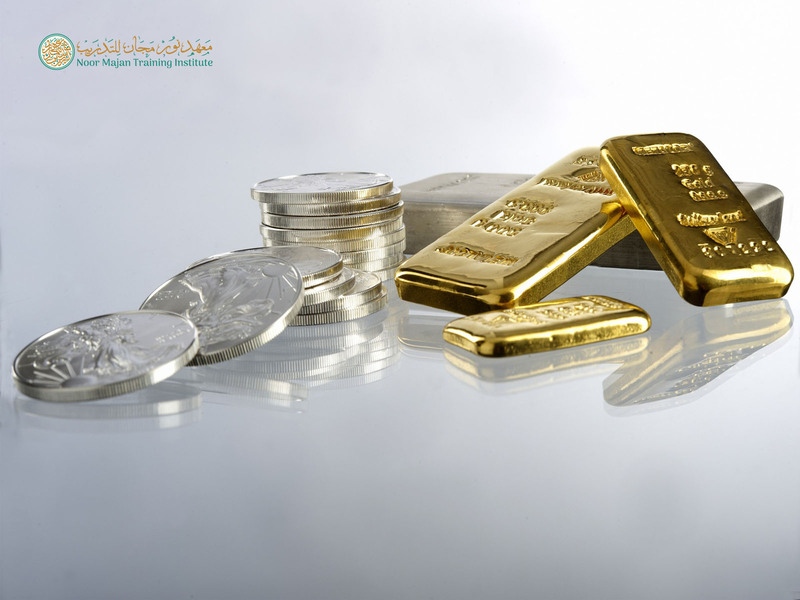 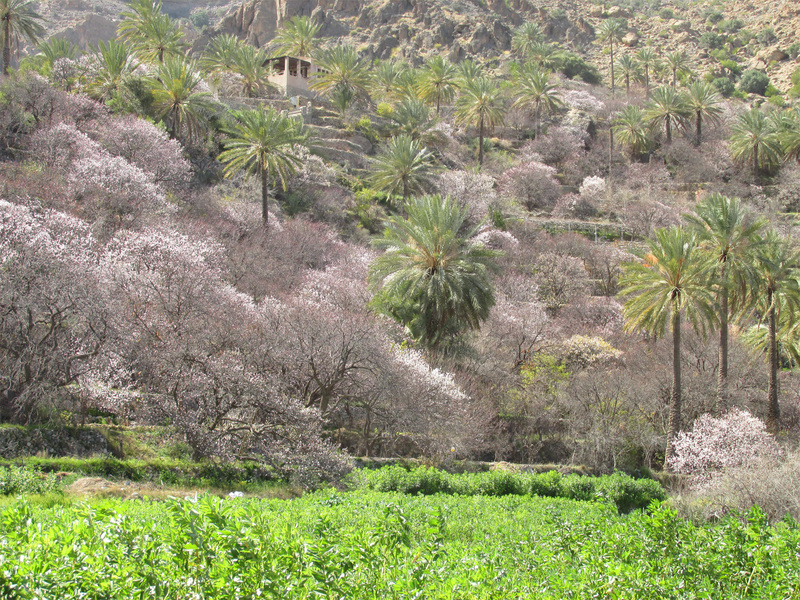 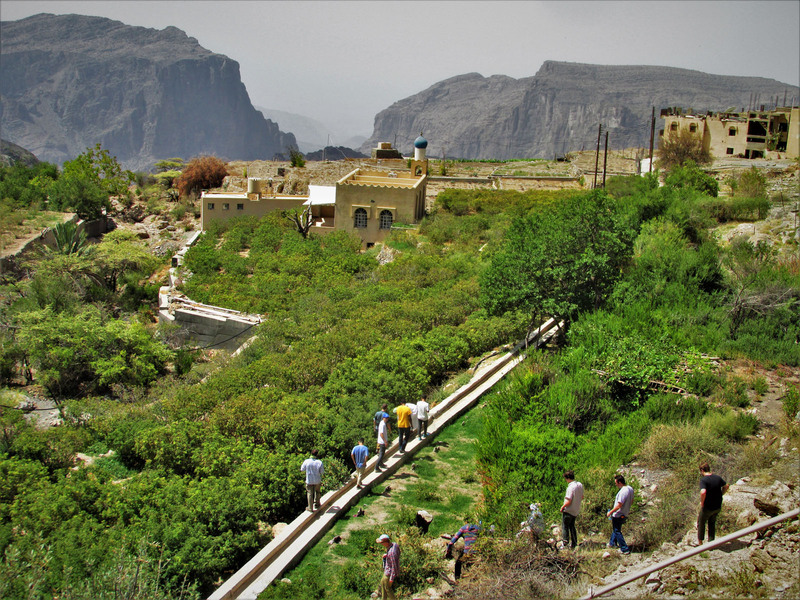 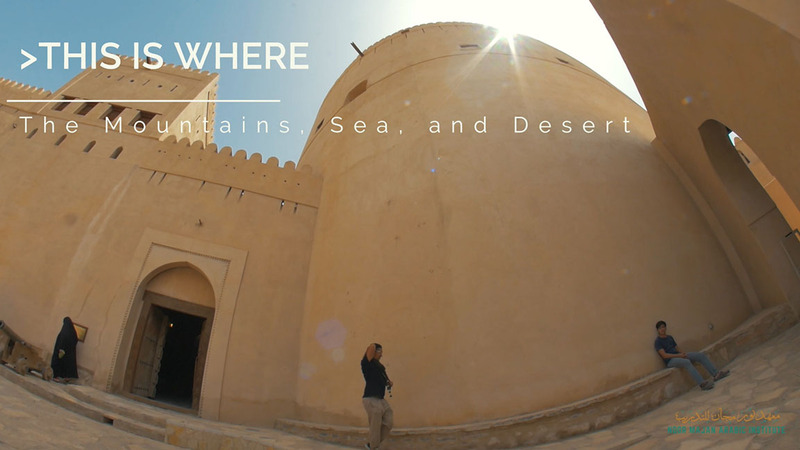 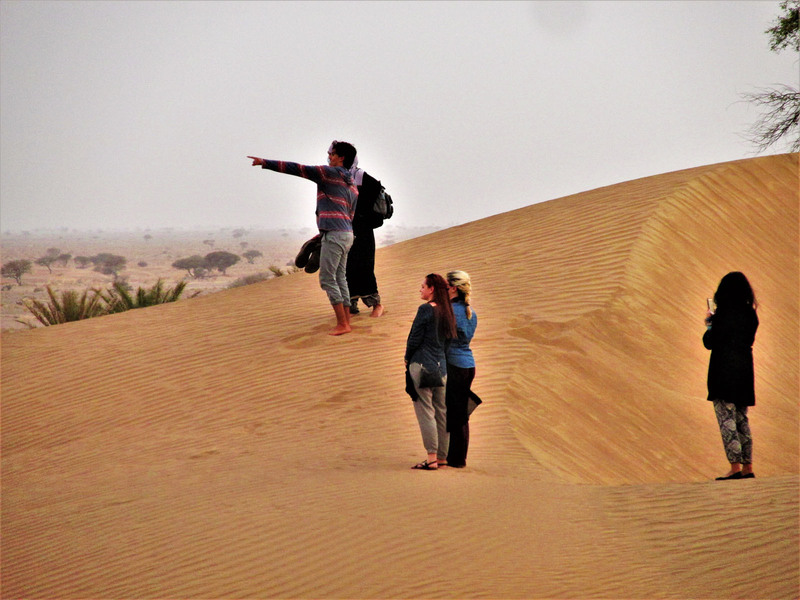 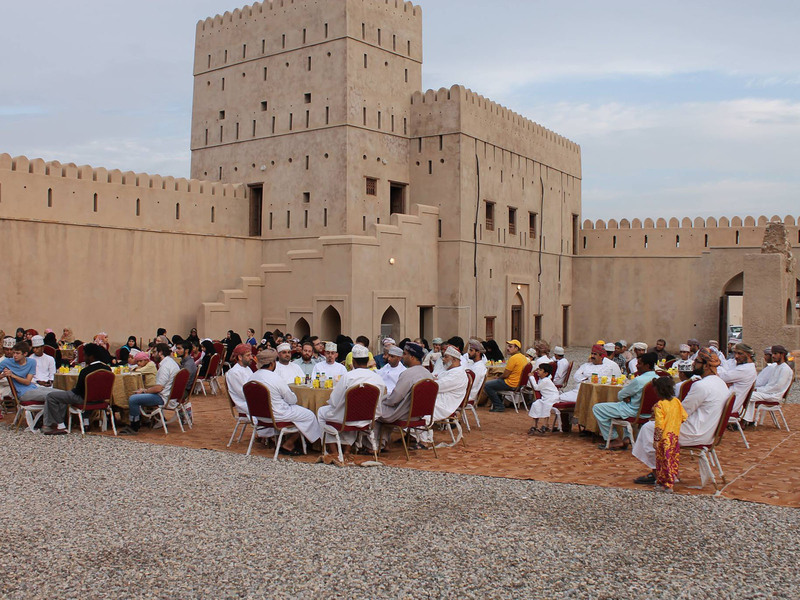 It is a land defined by the value of hospitality, enabling Omanis to present the best of the Arab world it is visitors. 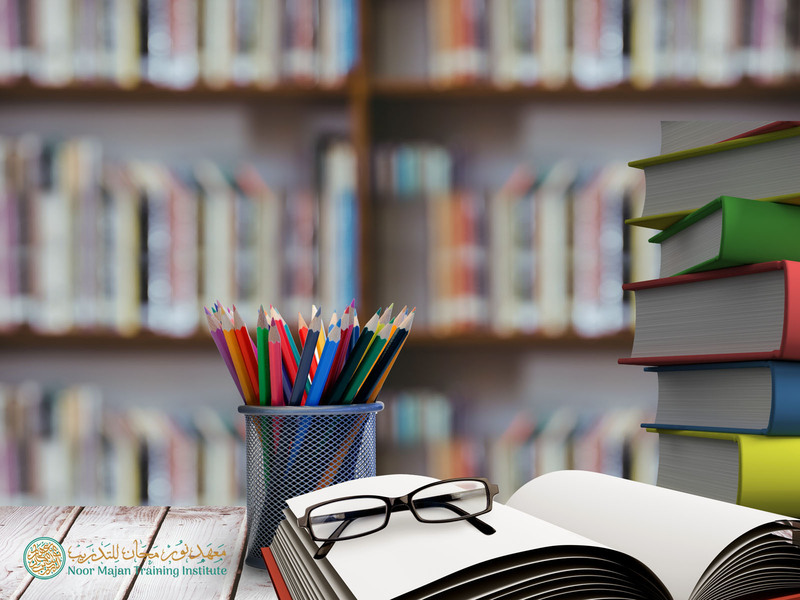 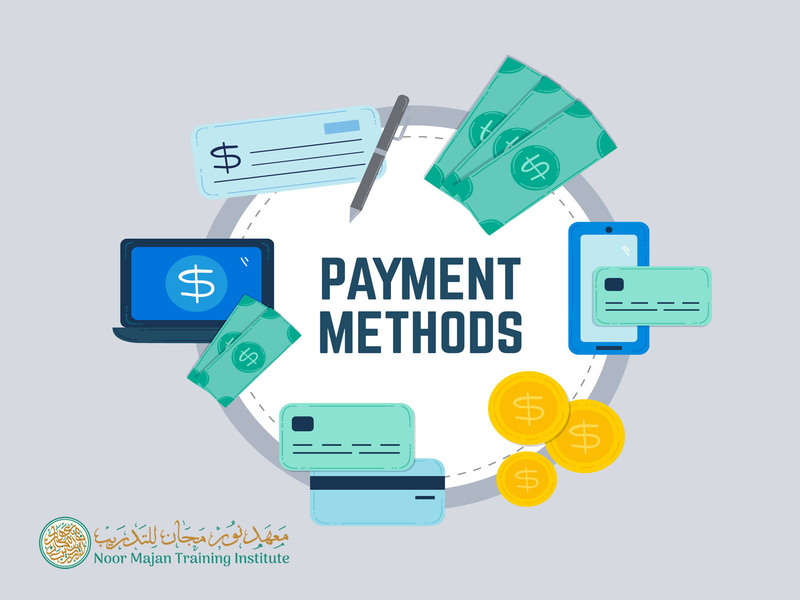 Begin your studies at Noor Majan and engage in this unique environment. 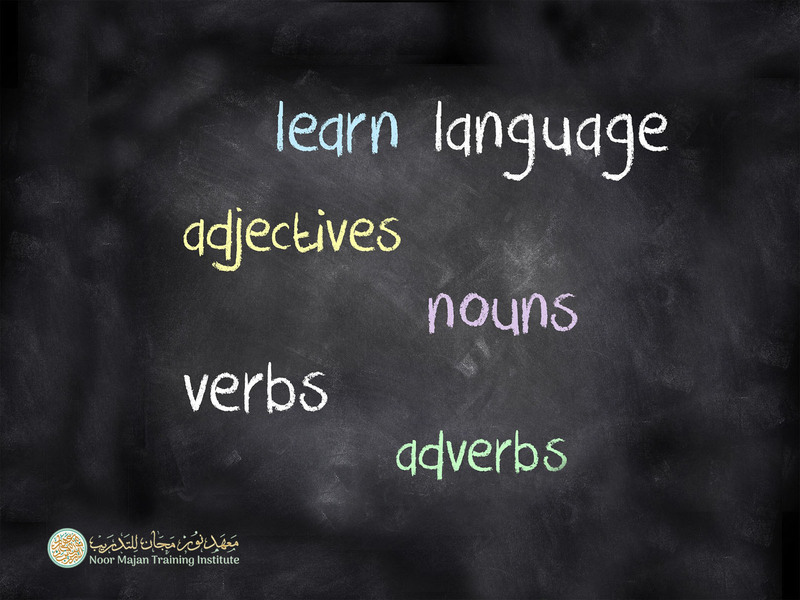 The quality of instruction has been indescribably better than the Arabic classes I took in the U.S. My Arabic skills have developed in such a way that could not have been attained elsewhere. 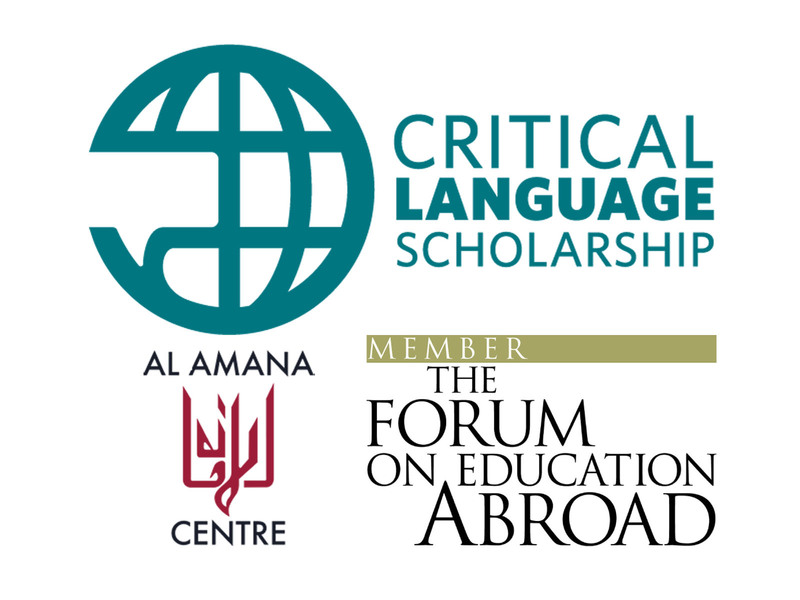 Had I not been able to attend Noor Majan on this scholarship, I no doubt would have given up on learning Arabic. 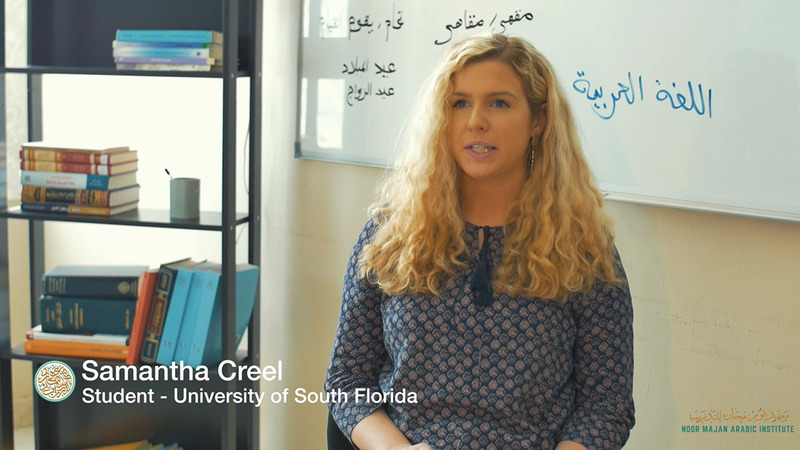 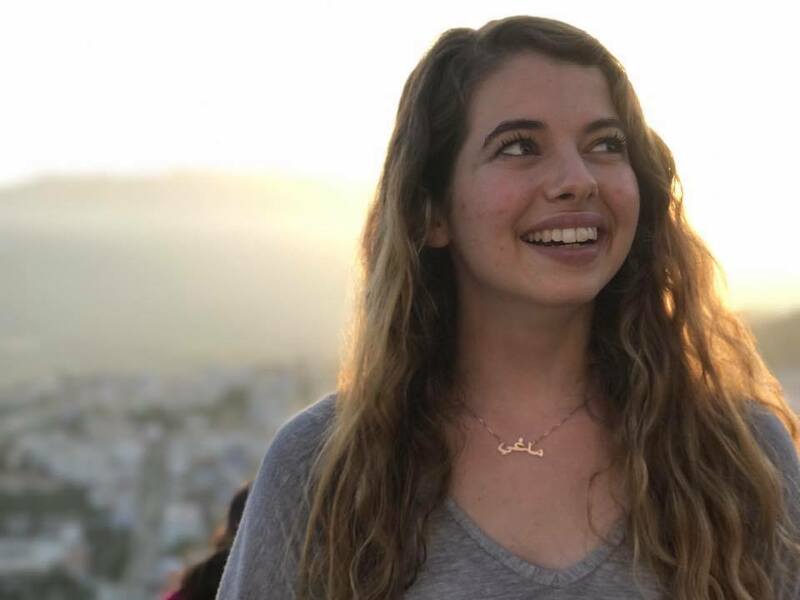 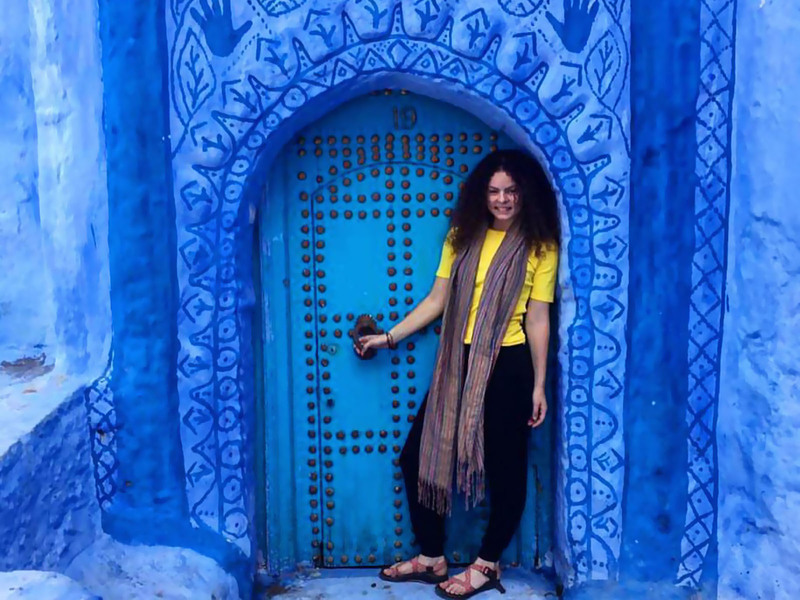 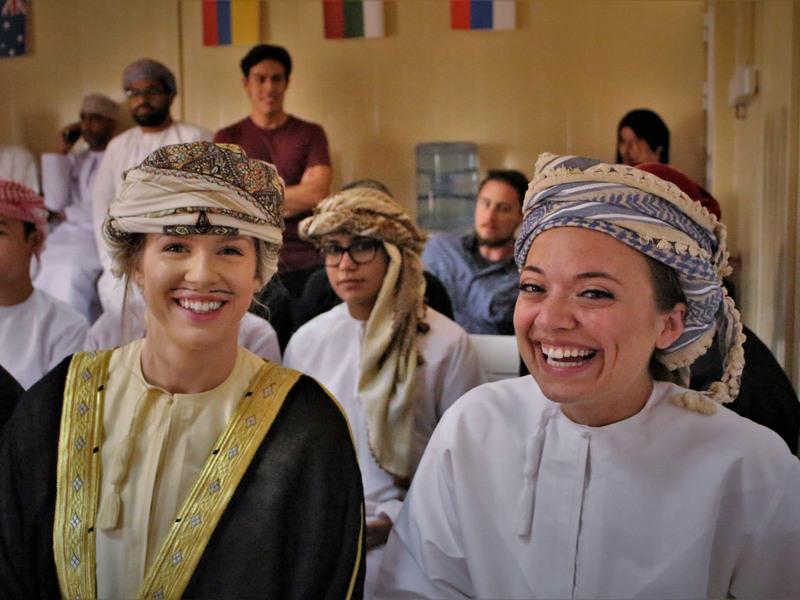 However, thanks to the language gains I’ve acquired during my time here [at Noor Majan], I have confidence in myself, strengthening my foundation in Arabic and now I have every intention to build upon the knowledge that I acquired here. 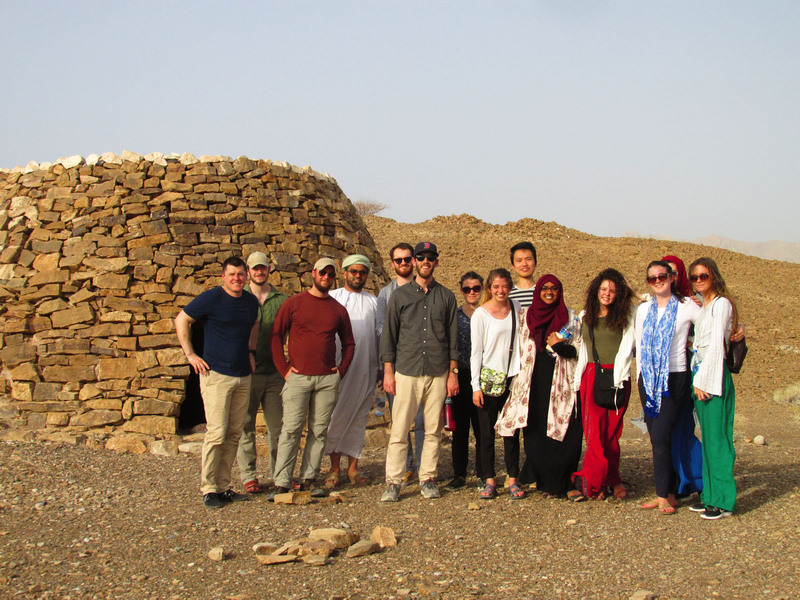 As someone who has completed NSLI-Y, Boren (CIEE & Qasid), and Federal Service Language Academy (FLSA), I am very impressed by the quality of Noor Majan. 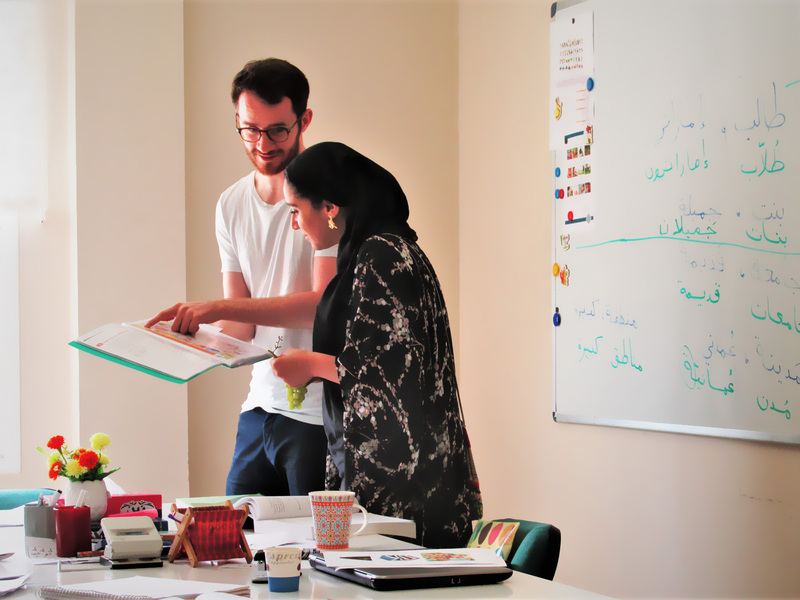 I hold Noor Majan in very high-regard, especially the quality of its teachers for their constant mentorship, their talent, and the environment they create for the students. 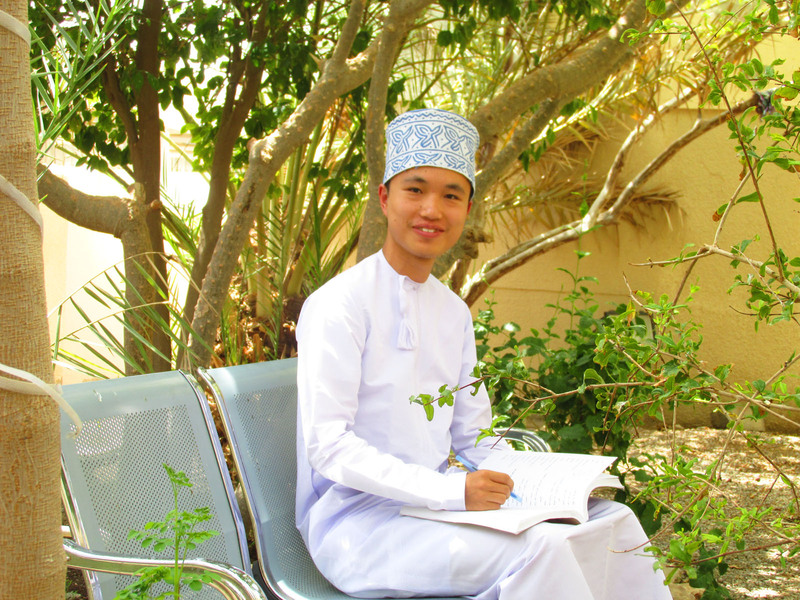 At Noor Majan, I had the best Arabic classes of my life. 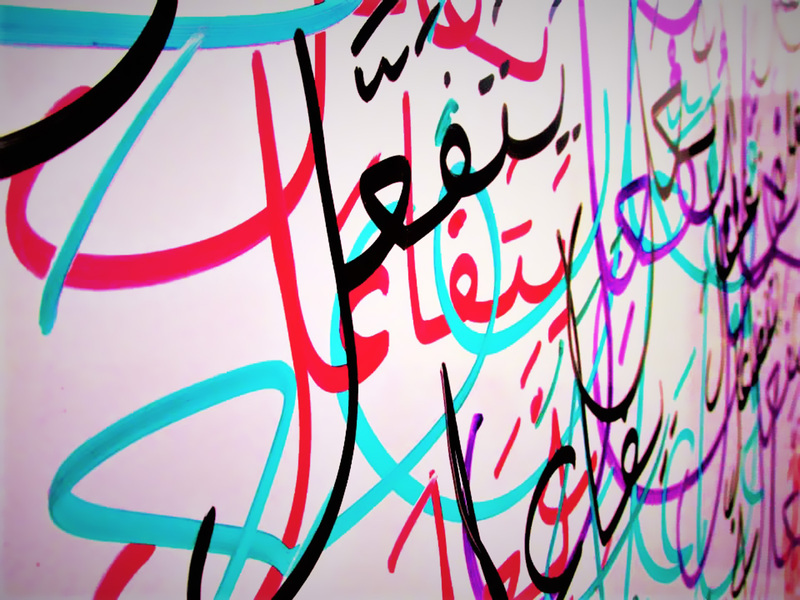 I become more confident in my speech and become more committed to the Arabic language. 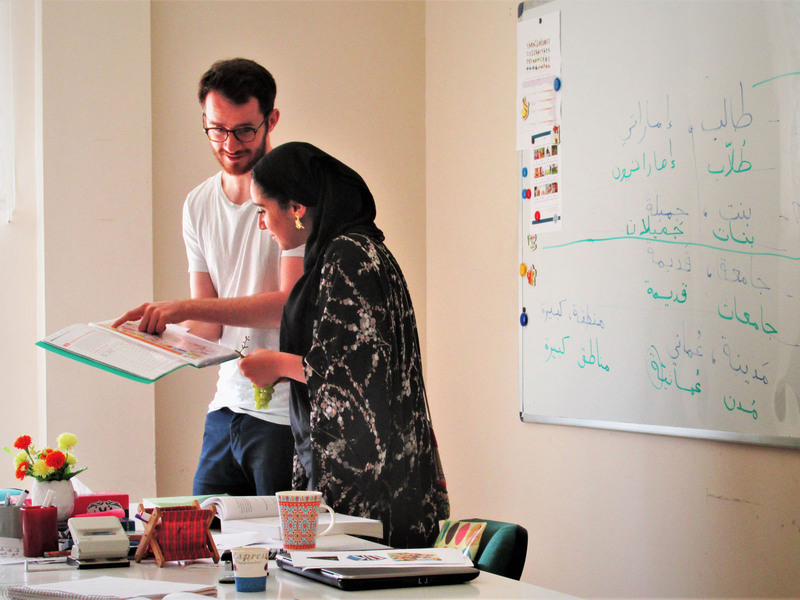 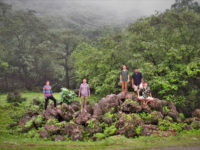 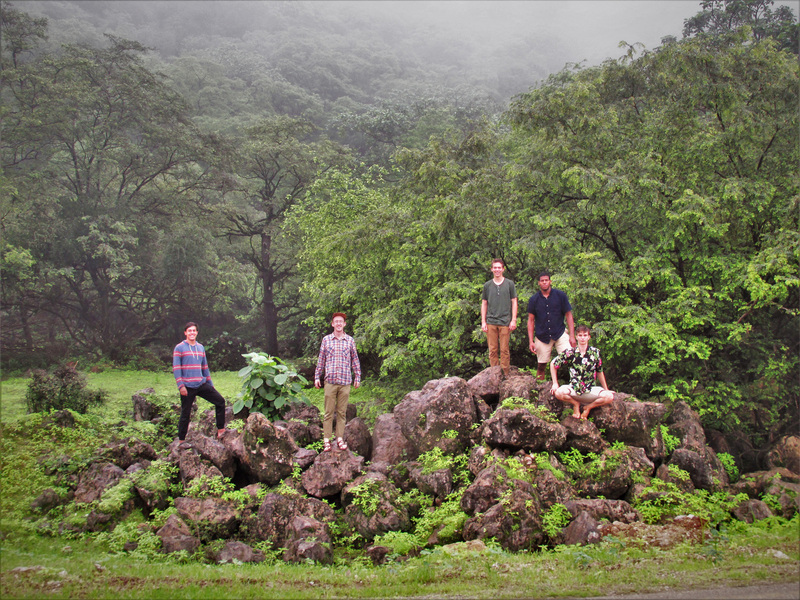 The professors created an incredibly conducive environment for language learning. 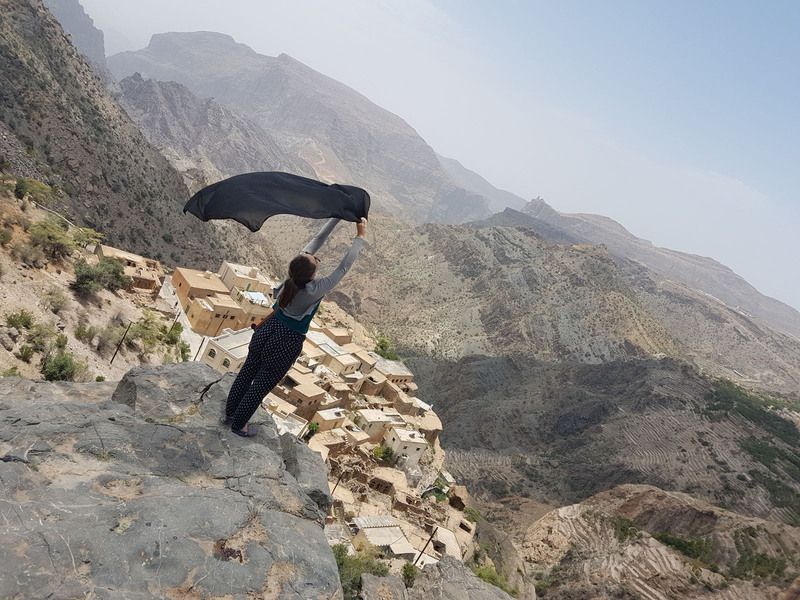 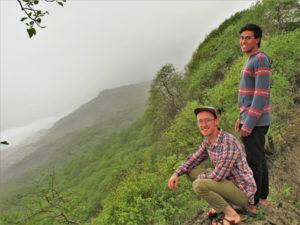 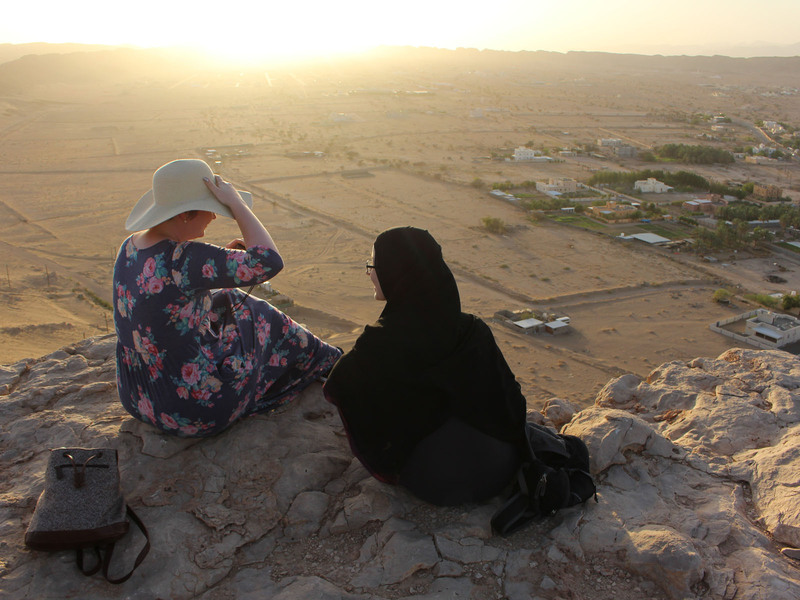 The people of Oman are kind and generous beyond compare and I’m incredibly fortunate to have had the opportunity to live among them, even for as short as it was. 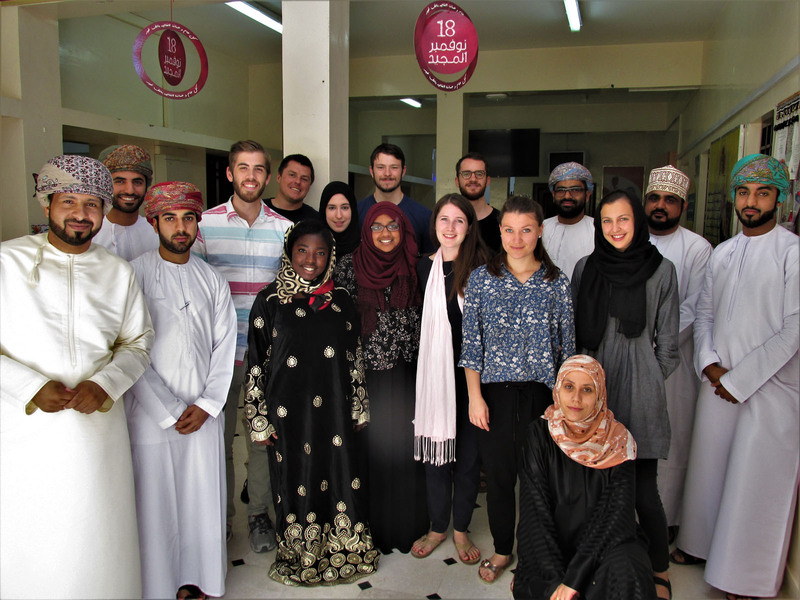 In short, this program was incredibly challenging in nearly every aspect imaginable, yet my growth as an individual and an Arabic speaker is owed in whole to Noor Majan and the wonderful, patient, and generous kind people of Oman.